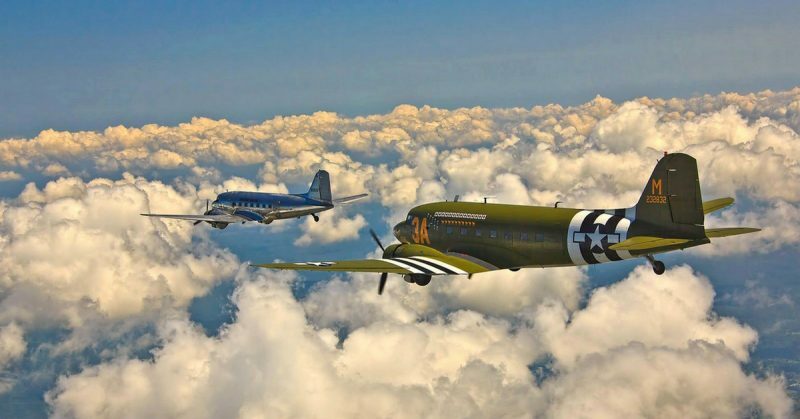 As we approach the aviation event of 2019–this June’s mass flight of C47 Skytrains (Dakotas) over England and France–it is a fitting occasion to re-examine the role of the much-maligned C47 pilots in Operation Overlord. 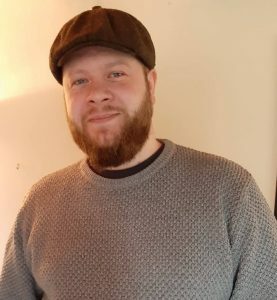 Several mainstream authors have been damning in their criticism of the pilots, accusing them of being undertrained, underperforming, and even cowardly in some cases. 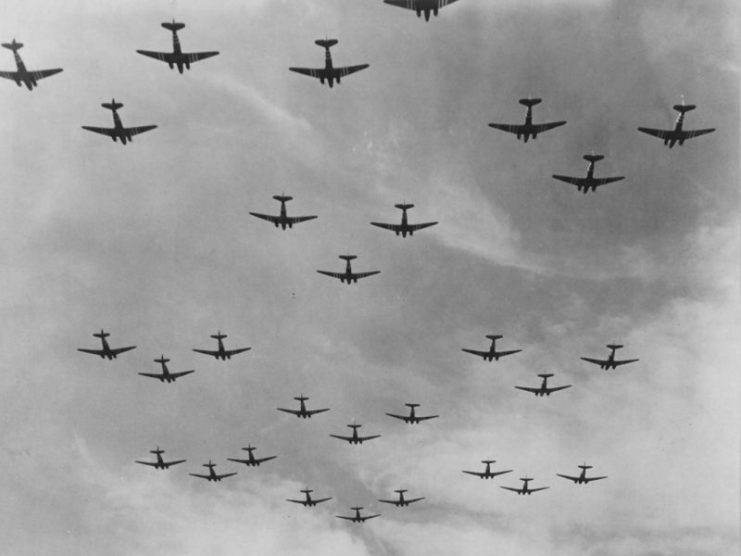 A false impression has been given that these pilots’ nervousness resulted in the C47s flying too fast over the Cotentin Peninsula, making it difficult for the Paratroopers to make clean exits into the night sky. It is now surely time for a more clinical appraisal, which Adam G.R. Berry fulfills in in his new book, A Breathtaking Spectacle. 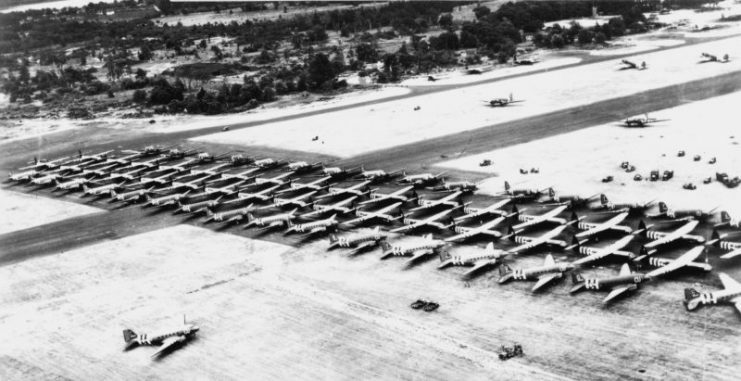 C47s at 101st Airborne Division aerodrome, Aldermaston Horsa. 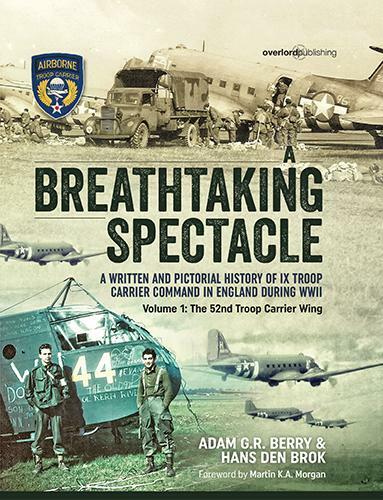 A Breathtaking Spectacle – A Written and Pictorial History of IX Troop Carrier Command in England during WWII is written by Adam G.R. Berry and co-authored by Hans den Brok. Adam is just one of the authors signing books at Daks Over Normandy this June.